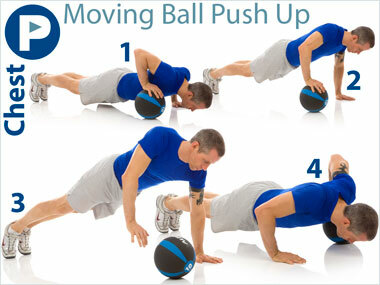 Exercise of the Day: Moving Ball Push Up chest exercise. FB is always challenging me with new unexpected ways to standard exercises. 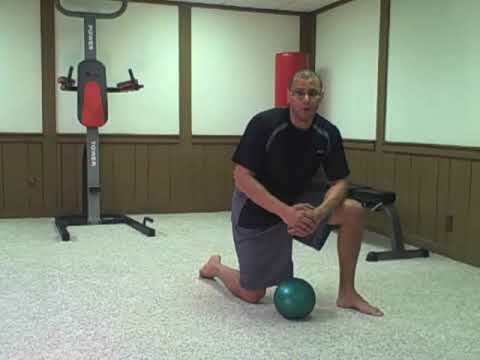 One piece of advice get a medicine ball.